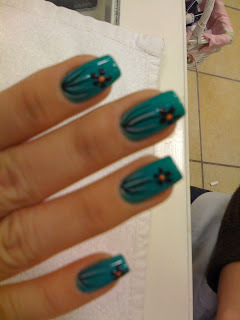 I love to do nail art! Let me know if you guys like it!!! 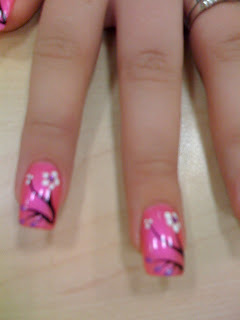 I love the Cherry Blossoms but you need more examples of the nail art on your website.